Top Plumbing Services in Florence, SC! When you need a plumber you want to be sure that you find one that can tackle your plumbing problems, no matter what they might be! Serving the Florence, SC area, Wright Way Plumbing is experienced in every aspect of plumbing repair. 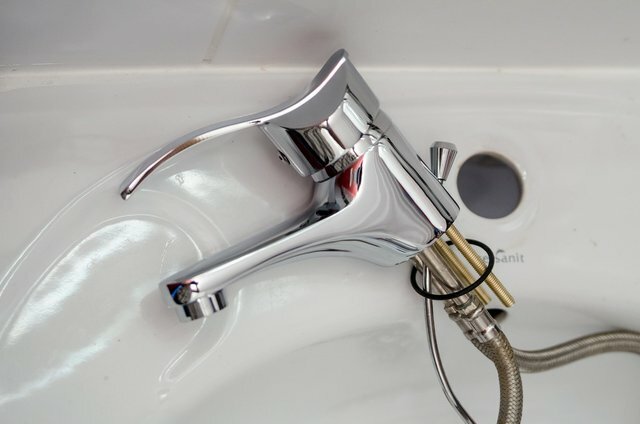 When it comes to household plumbing, we have the experience and tools necessary, from kitchen sink plumbing, bathroom plumbing, toilet plumbing, and more. We are ready to tackle any plumbing work you need. Wright Way Plumbing is the Right One To Count On for all your plumbing needs. There is no job too small for Wright Way Plumbing. From slow drains, clogged toilets, or leaky faucets, we specialize in any type of general plumbing problems. Wright Way is ready to take on any plumbing work you might need, including new installation. If you are building a new home in Florence or adding an additional bathroom to your home, we are ready to install new toilets, kitchen sinks, water heaters, or even whole house plumbing. If you are ready to update your kitchen or bathroom our plumbing contractors are ready to install new fixtures, toilets, or sinks and can even move plumbing to reconfigure your room for a new and improved layout. There is no job too big or small for your local plumbers at Wright Way Plumbing. 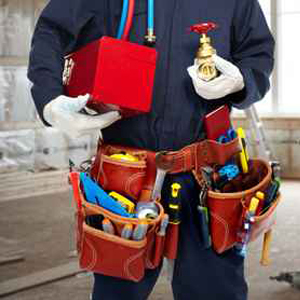 We are ready to handle all plumbing repairs in Florence, SC! Are your drains backed up or running slow? 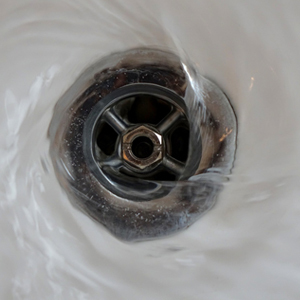 The plumbing professionals at Wright Way Plumbing will respond quickly to have your drains running as they should. 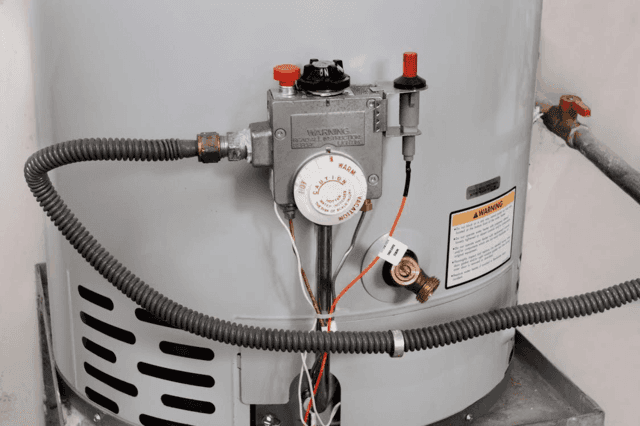 Wright Way Plumbing is experienced with all water heater brands, so regardless of where you purchased the water heater we can help you with a cost effective repair or replacement. 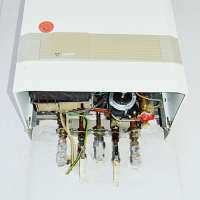 Our technicians are equipped to service, repair, or install gas or electric water heaters. 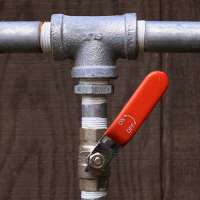 Certain conditions can arise which are outside of the homeowner’s control, such as hydrant flushing, a drop in municipal pressure, or service breaks that could lead to backflow. 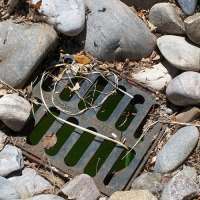 Backflow is when water flows in the direction opposite of the municipal source, which can introduce contaminants into a household water system. Reduced Pressure Zone Valves are devices which prevent this from happening. Our technicians are trained to access, install, inspect, test, and repair these devices. 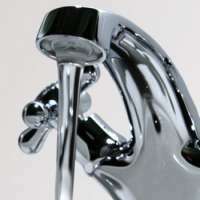 Wright Way Plumbing are your leading plumbing contractors for all of the Florence area. 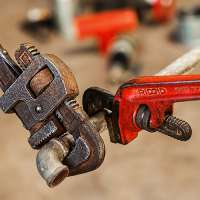 From whole house plumbing to installation of new toilets, sinks, and fixtures our team of professional plumbers have the training, experience, and tools needed for new construction plumbing. A tankless water heater can be an energy efficient option when replacing a water heater or choosing a new water heater for new construction. Our professional technicians are experienced in the installation of tankless water heaters and can also advise you on the best water heater option for you and your family. When the time comes to replace old plumbing - Wright Way Plumbing is your local plumber in Florence and can handle all your re-plumbing needs.